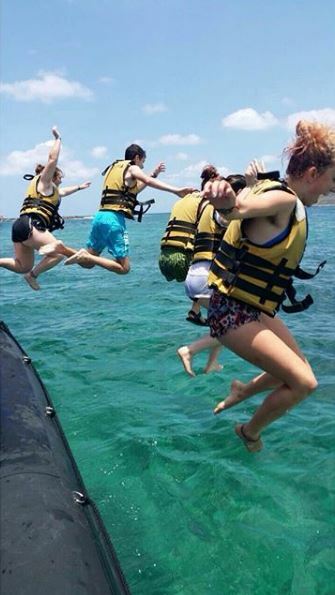 Our life-changing 5 month gap year programme in Israel. 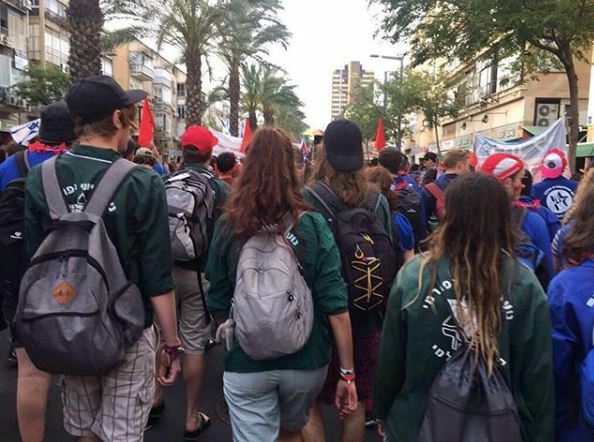 Shnat Netzer is the ultimate gap year programme, providing an exciting, challenging and stimulating way to spend a long period of time in Israel and to be part of a communal way of life. Shnat Netzer will broaden your horizons and offer opportunities to discover yourself and Israel from a progressive perspective. Move into our downtown Jerusalem flat, make new friends from around the world and learn together about independent living and community building. You will be based in Jerusalem, but will also travel around Israel to explore historical, political, cultural and social issues. Meet the change-makers, thought-leaders, activists and educators working to improve Israeli society. The Jerusalem flat is in Beit Shmuel, the headquarters of Reform Judaism in Israel – home to the World Union for Progressive Judaism (WUPJ), the Israel Movement for Reform and Progressive Judaism (IMPJ), and the Hebrew Union College – Jewish Institute of Religion (HUC-JIR). You will be living in close proximity with other Shnat participants, learning, exploring and building your own Shnat community. You will be living on your own with support and guidance of our trained staff. Days will be packed with activities – classes, workshops, tours and meet ups – but evenings and most of the weekends will be free. Classes and workshops will incorporate the values of Progressive Judaism and Progressive Zionism in a non- formal way. 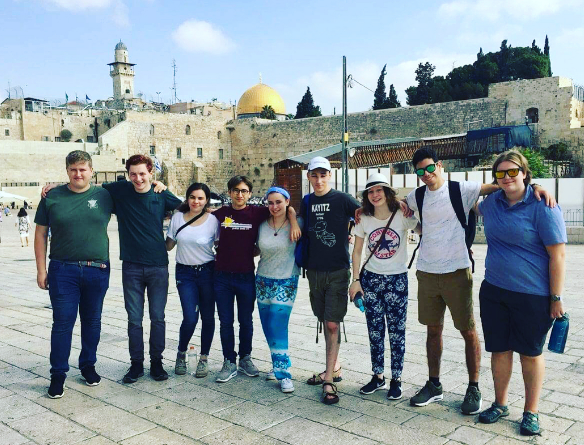 You will be learning for the sake of learning; you will face challenges to your ideas and thoughts as we explore different issues facing Israel, the Jewish people, and our world in general. Some of your sessions will also be peer-led requiring you, on your own or with your peers, to investigate and lead discussions on key issues that you have selected to address, or identified as needing further exploration by the group. Examples of classes and workshops: Morality in Judaism, Hebrew language, Progressive Judaism, Progressive Zionism, leadership practice, Political economies and social inequality, “Jewish bookshelf”, the greatest Jewish ideas, the Israeli- Palestinian conflict, community building, Israeli culture, project management, and social activism. During this two-month period, you will live in the city of Haifa putting into practice everything you learned about in Jerusalem. 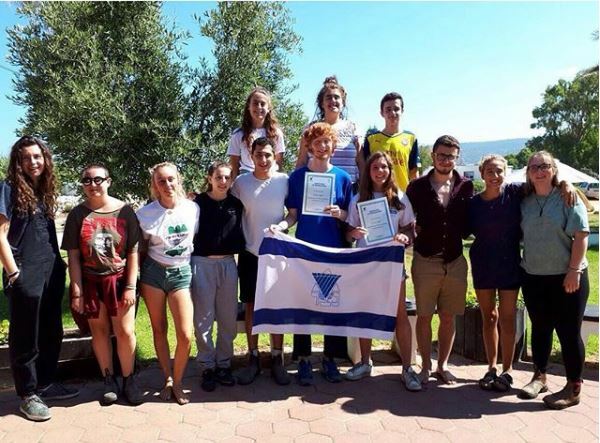 You will integrate deeper into Israeli society as you experience social, cultural and political issues first-hand through meetings, workshops, tours and volunteerships with Israelis working in community and social action projects across the city that improve the lives of Haifa’s residents. 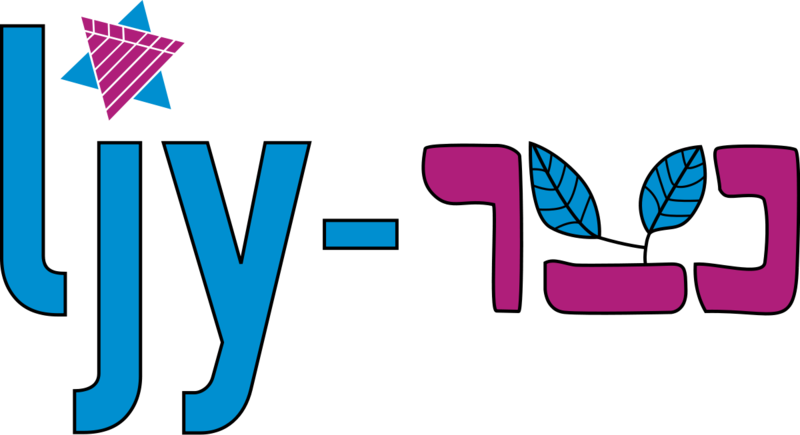 You’ll put your Hebrew language into practice here, living in a flat in the city and meeting up with your peers from Noar Telem, Israel’s Reform Youth Movement, on their gap year program, and with host Israeli families. Three times a week you will volunteer in small groups or individually putting in to action the ideology of Tikkun (repair) and your own passion for change. Volunteer opportunities vary from year to year but generally include teaching English in a local school or kindergarten; working with food salvage organizations, packing food in a food bank or soup kitchen; empowering youth at risk through sports; researching for the city’s central LGBTQ center; Jewish-Arab community center; and leading activities in the Reform community in Haifa with Noar Telem. We work with you to find the best match for your strengths and interests. In addition to volunteering, you will have two educational days a week where you will dive into deep learning about social change, traveling around the city to meet with local change makers and run peer-led activities and trips with the assistance of our trained staff. Your days in Haifa will be jam-packed but again, your evenings and most weekends will be free. Throughout the program, you will participate in themed seminars and trips. You will be expected to contribute to the planning and running of these seminars as part of your ongoing leadership (hadracha) training. Seminars serve to deepen your understanding of given topics and many present the opportunity for encounters (mifgashim) with Israelis. A chance at the beginning to meet the others on the programme, to bond as a group, and to start to vision what you want to achieve for the year. The chance to explore the outstanding natural beauty all over Israel, all while bonding as a group with the other Shnatties. 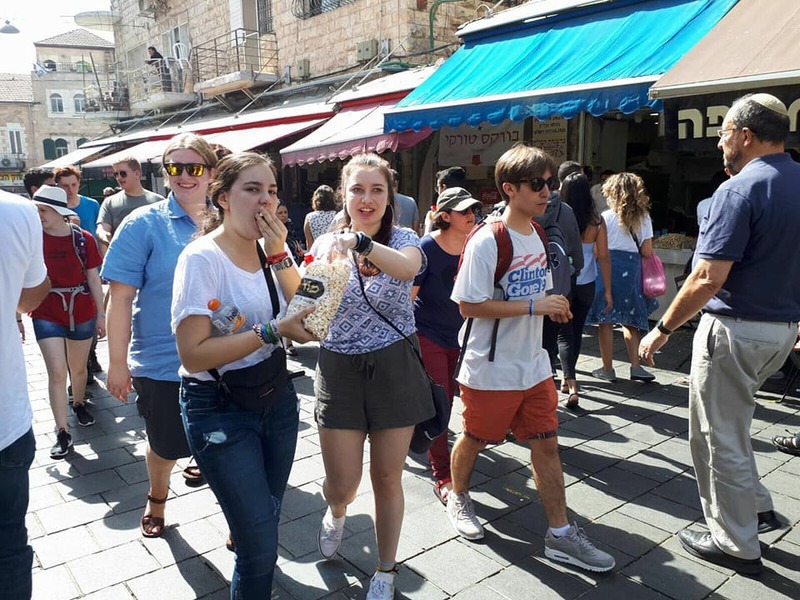 This is your chance to take time off from the programme and explore the many differents parts of Israel, from the vibrant culture of Tel Aviv to the relaxing surroundings of Eilat. There are several add ons that can be added at the beginning of the trip. 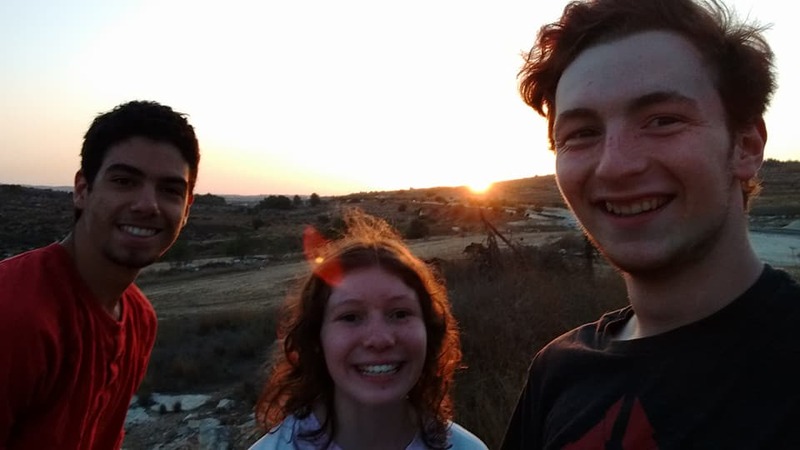 We feel that the Lotan option fits many of our members, and we would be able to support you if you were interested in an LJY-Netzer group experience. 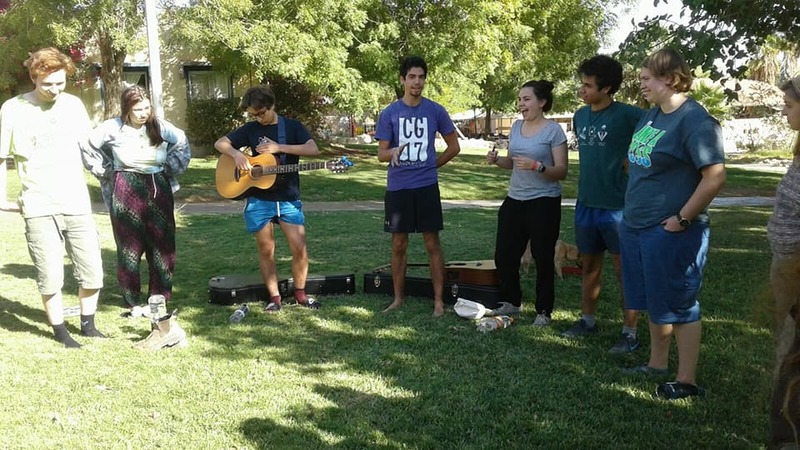 Shnat Netzer 2020 will feature extension programs for the first time ever so you can dive deeper into those issues that you care most about – in Israel and around the world. This is an optional addition where you can choose your program add on for yourself; prices for the additional programs vary. We are constantly expanding options for add ons, working with partner organizations or placing Shnattim individually. We invite you to work with us directly to build your experience, and visit our website for updates. 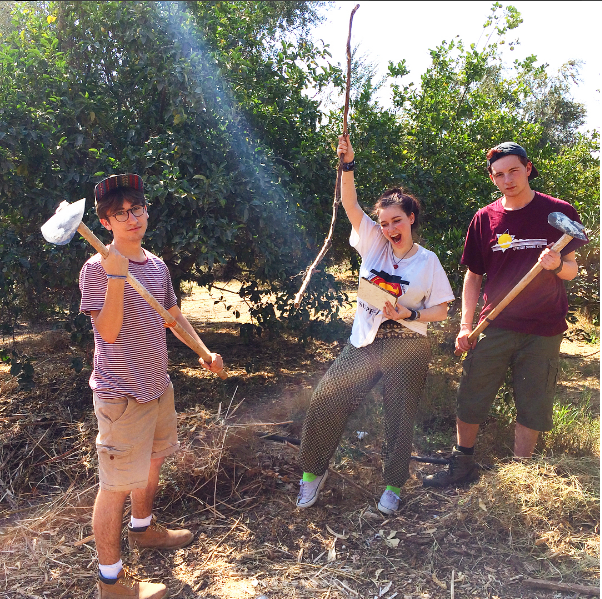 The green apprenticeship with Kibbutz Lotan. Join us for a 4 week practical training program in hand-on sustainable engineering, systems design and cooperative living. We’ll be learning about designing, building and running of sustainable projects, while linking together ecological, social, economic and cultural aspects into a unified whole. We’ll develop skills through hands-on work in our environmental education center, organic gardens, and alternative/natural building projects. 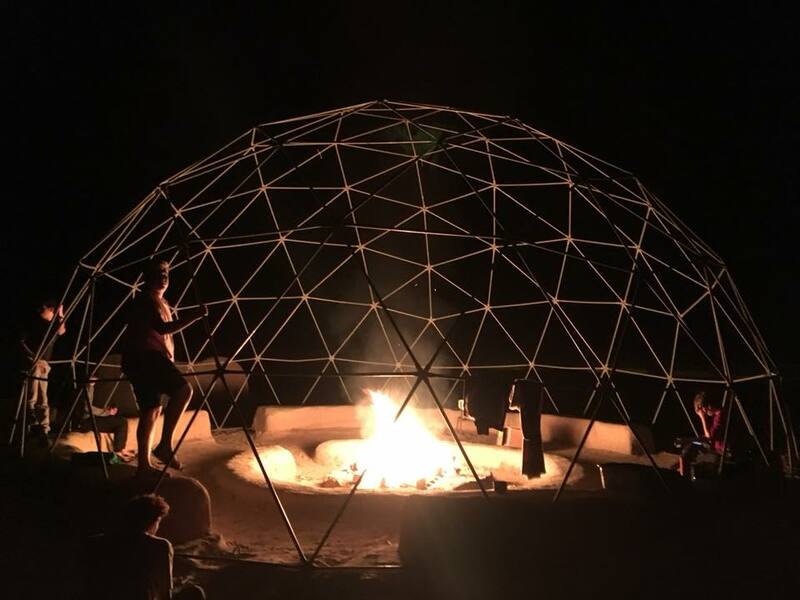 We live in the EcoCampus – beautiful hand crafted domes – in Kibbutz Lotan, a desert oasis. At the end of the course participants receive an internationally recognized Permaculture Design Certification. We appreciate the Shnat is a considerable amount of money, and while we are working to lower the cost long term, it is also hugely important for us to make sure that anyone is able to attend, regardless of cost. There is considerable access to funding across the Jewish community for this sort of programming - it is very rare that anyone will pay the full cost of the programme. For more information on bursaries available, feel free to contact Becca at becca@liberaljudaism.org, or visit our Financial Assistance page.